Yesterday we showed you the cover of Vanity Fair’s Star Wars issue, now we’re giving you a look at whats inside the magazine including new photos for Poe Dameron, Kylo Ren and more. 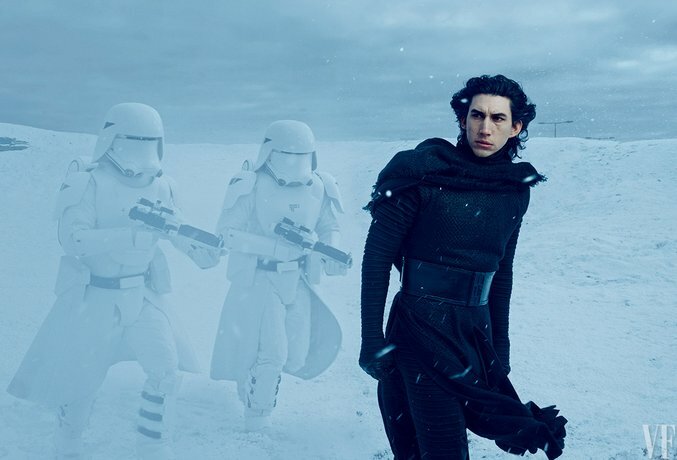 First, we finally get a concrete “yes” on Adam Driver as Kylo Ren. Here he is without that awesome mask. 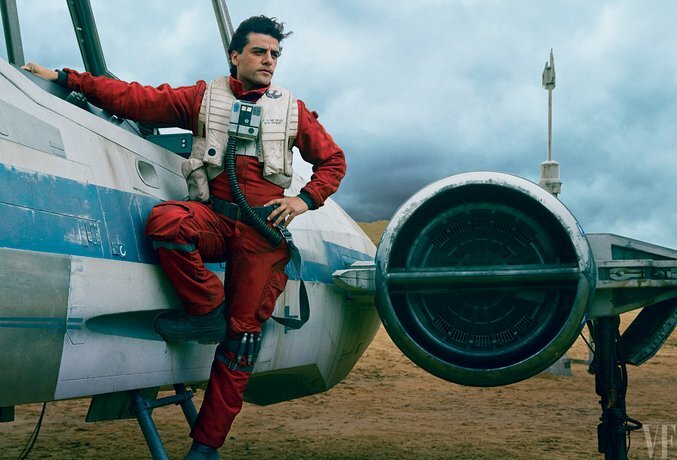 We also have a new “heroic” pose for Oscar Isaac aka Poe Dameron. 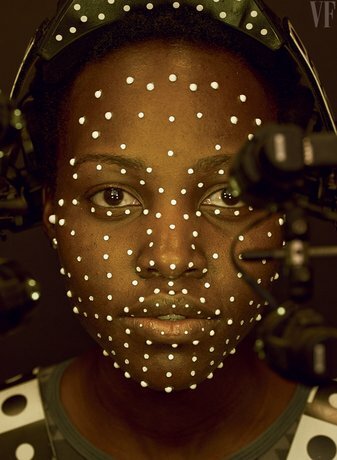 It’s also revealed that actress Lupita Nyong’o will be CGI’ed which also confirms that she’ll be an alien character. She’s not the only one as we’re also treated to some of the new and fantastic beasties set to appear in what could be Jakku. So what do you think? Leave the comments about these photos from Vanity Fair’s Star Wars issue.